Retirement and farewell speeches, poems and presentations by Words2touch Speech Writing Services. The Montreal Gazette's report on Words2Touch, which is laced with insightful interviews with some of our customers, is very complimentary about our service. The recent past has been marked by two noteworthy farewells in the American television news industry. Both farewells came after long tenures and were done with class. However, apart from both men not planning on embracing complete retirement, the similarities between these two media icons end there. Controversy over a discredited story on George Bush's supposed preferential treatment while in the National Guard surrounded a serious Dan Rather's farewell as anchor of "The CBS Evening News". Meanwhile, a few months earlier, a more emotional Tom Brokaw left on a high note and bid farewell to the viewers of "NBC Nightly News", the most watched cable or broadcast newscast in the United States. Among other things, Dan Rather is well known for his memorable sayings, especially during election coverages: "He swept through the South like a tornado through a trailer park"; "In Florida, where the flamingos fly, George Bush has taken off"; "This situation in Ohio would give an aspirin a headache"; and "Walter Mondale has seen the light at the end of the tunnel -- and it's out." If you are getting a headache trying to write a farewell or retirement speech, the lights of our vivid imaginations usually shine brightly to combine information about your retirement or farewell affair with insights into everyday life, newsworthy stories, popular culture, and gems of quotes to create a truly original, memorable speech. Whether you want a sensitively sculptured swan song that resonates like a sweet melody, a funny goodbye speech that recounts many amusing moments, or anything in between, we will write a rhythmic, lively and evocative farewell or retirement speech customized to your unique and exact specifications. 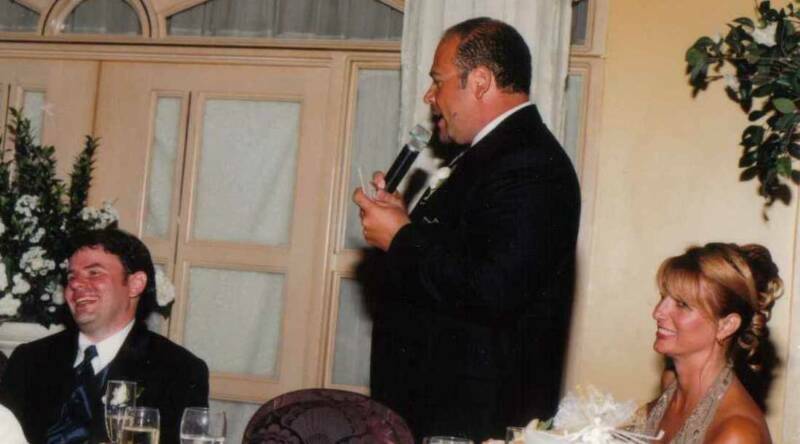 Our speech writers can also sprinkle some French and Italian text into your speech if a multicultural crowd will be attending the retirement or farewell festivities.